It’s time for another book review! 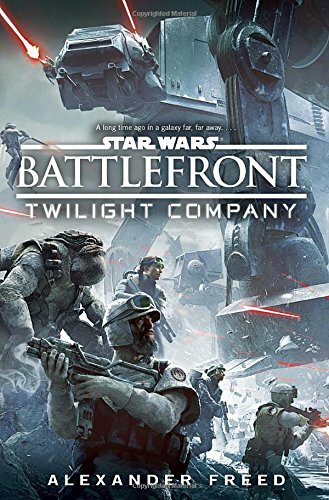 This time we’re tackling the new game tie-in novel Battlefront: Twilight Company by Alexander Freed. First, we chat a little bit about our thoughts, hopes and fears for The Force Awakens, which opens in less then 5 days! Then we get into it, first with a spoiler free synopsis and our spoiler free opinions. Then we get into it beat by beat and discuss our thoughts of the book. Next time, we’ll be recording our reactions to The Force Awakens!